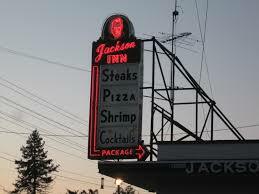 The Jackson Inn 5-7 p.m. Please bring your own original haiku to share on March 8, 2014. Each haiku should be a short three-line poem. Each poet can read up to ten haiku. 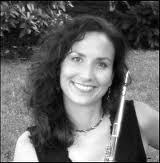 Back by popular demand, Lisamarie McGrath, who teaches flute at Bryn Mawr Conservatory, will improvise interludes with her silver flute and Native American flutes. Minako Kobayashi, haiku poet and Japanese language teacher at Haverford College, will read haiku classics in Japanese, along with their translations, and present her haiku calligraphy. Nadia Gabi, Swiss guitarist and folksinger, will perform before the reading and during the break. If you have questions, contact Bob Davis at rhambling@verizon.net . 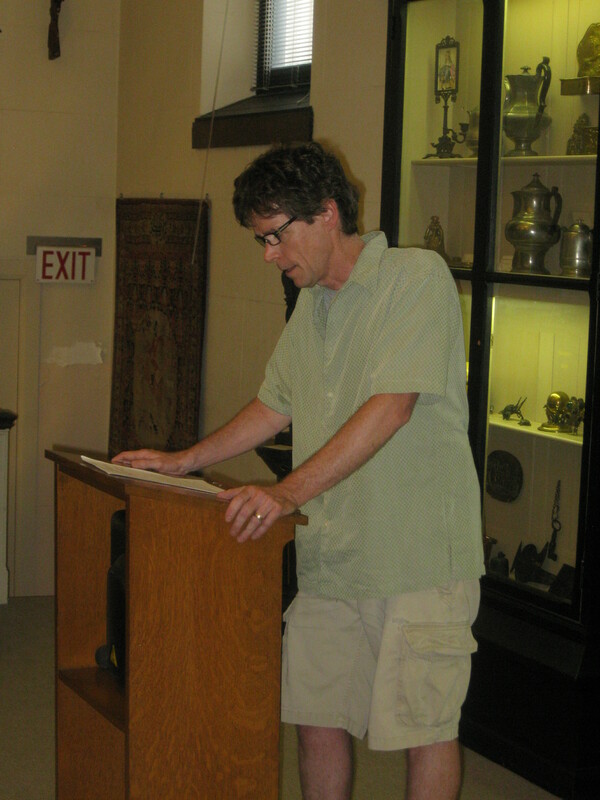 After the haiku readings, there will be an open mic for short poems and prose of any format. Please limit your open mic reading to three minutes. finds a home. has died of old age. in the spring rain. Open mic to follow the featured readings! Bring your own poetry or short prose to read. 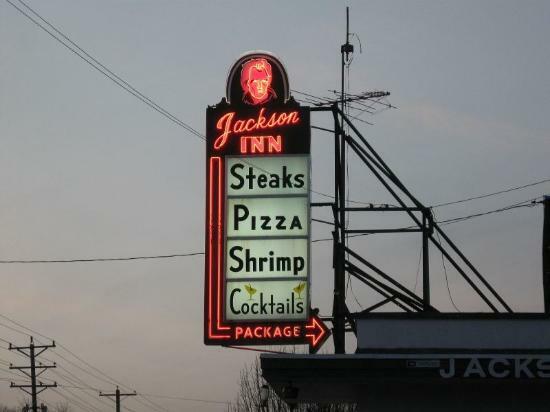 The Jackson Inn is located at the corner of North DuPont Road and Lancaster Avenue, across the street from the Lancaster Avenue entrance to the Silverbrook Cemetery and facing the large sculpture on the corner of North DuPont Road that fronts the Cab Calloway School for the Performing Arts (the old Wilmington High School). There will be the usual $5 cover, which gifts the featured readers. 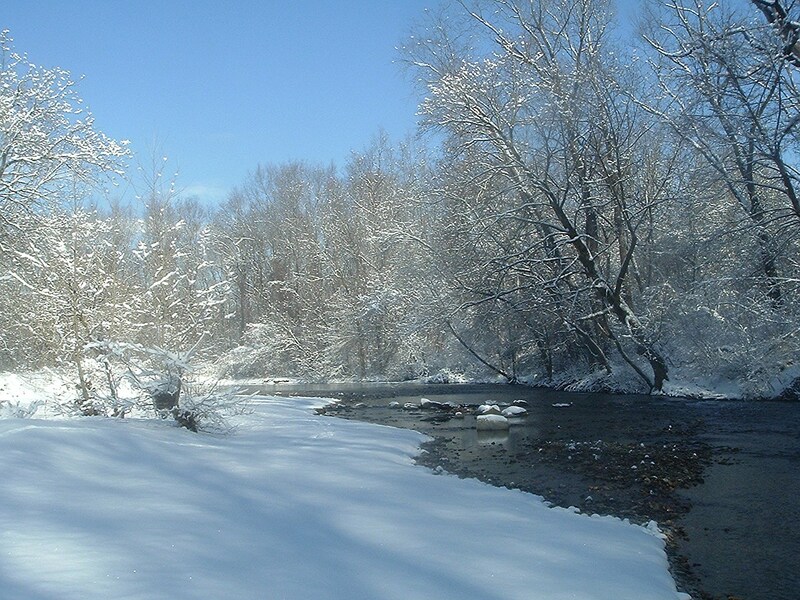 Free parking is available in the parking lot that surrounds the Inn. The food is tasty and reasonably priced! NOTE: The Jackson Inn holds a tavern license, and while it serves food, it is restricted to the limitations of a tavern for serving alcohol. 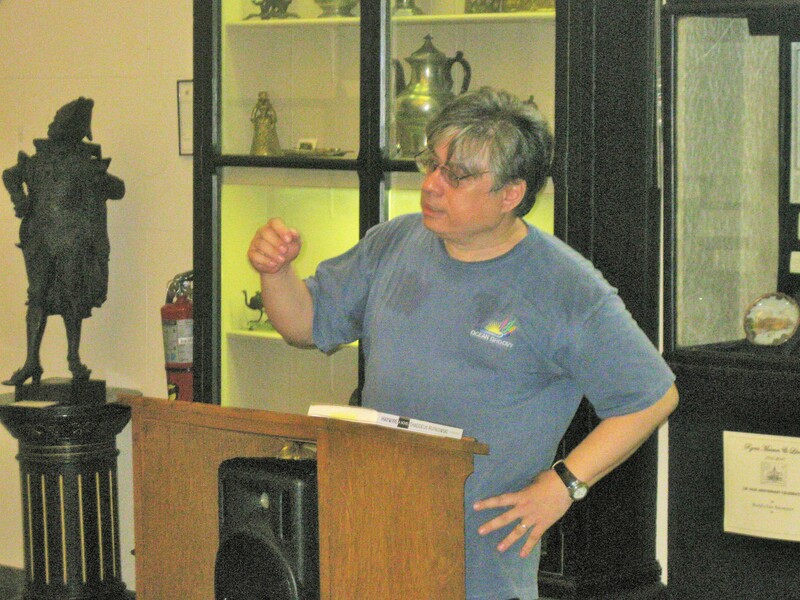 That means Second Saturday attendees MUST BE 21 or older to attend readings at the Jackson Inn. The tenth edition of The Fox Chase Review will be released. Michael Onofrey, Noah Cutler, Louise Halvardsson, Bob Davis, Nicolette Wong, William Hastings. 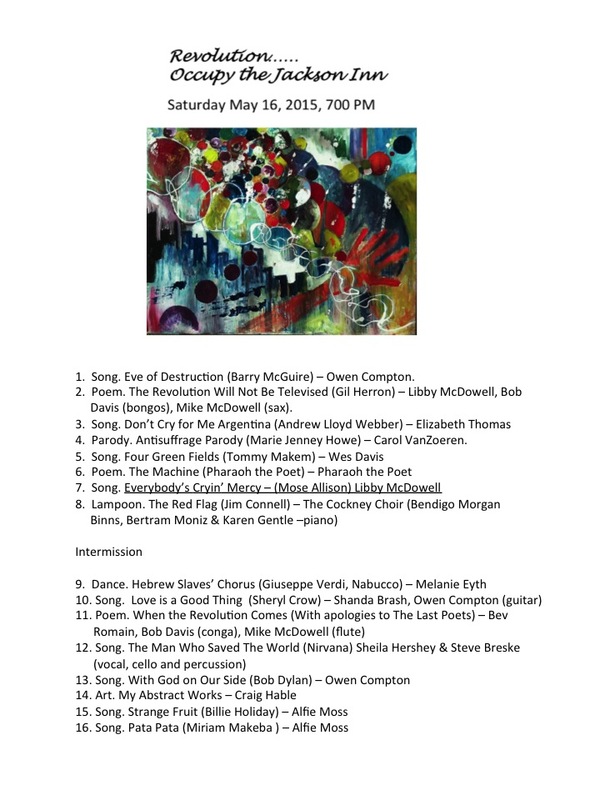 Poets on the Porch 2015 – July 11th @ 1 p.m.